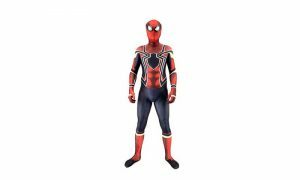 The most appreciable Mask of all times that is in front of you to get and decor your Halloween perfectly. Get it hurry and enjoy this event. 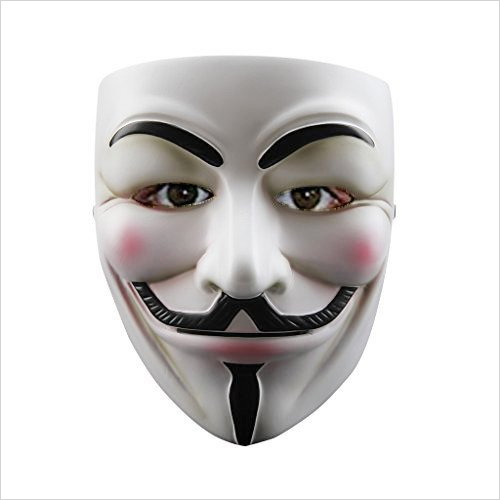 Perfect Mask for Halloween costume, Vendetta theme parties, Music festivals, Rave, Anonymous gatherings, events, Protest, etc. 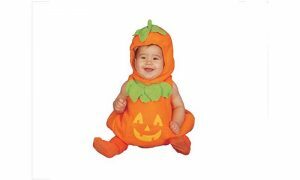 Features a thin elastic band helps hold mask in place and a soft, comfort sponge in forehead area.